This keel forming machine is with punching. 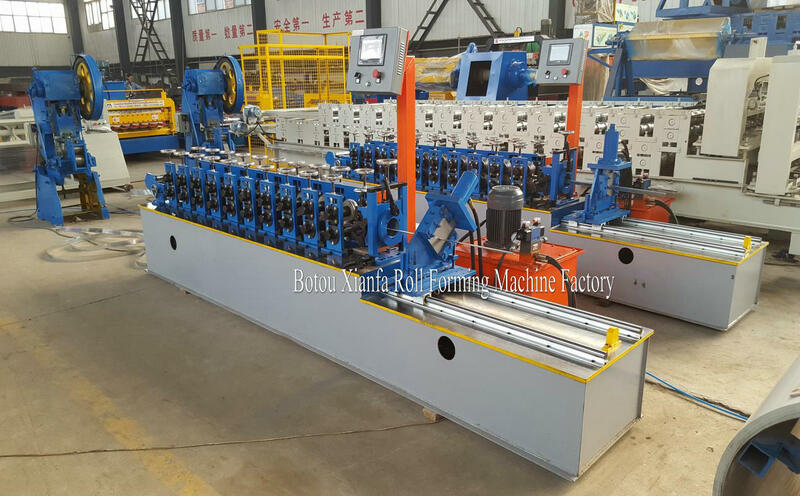 Automatic Steel Frame Light Keel Roll Forming Machine products have many advantages, such as low cost, easy installation, short building period, re-cycle use, and are light weight but high strength. They are used in ceilings and wall partitions of buildings. metal stud light keel roll forming machine is a new type of machine making this building materials. steel keel roll forming machine. 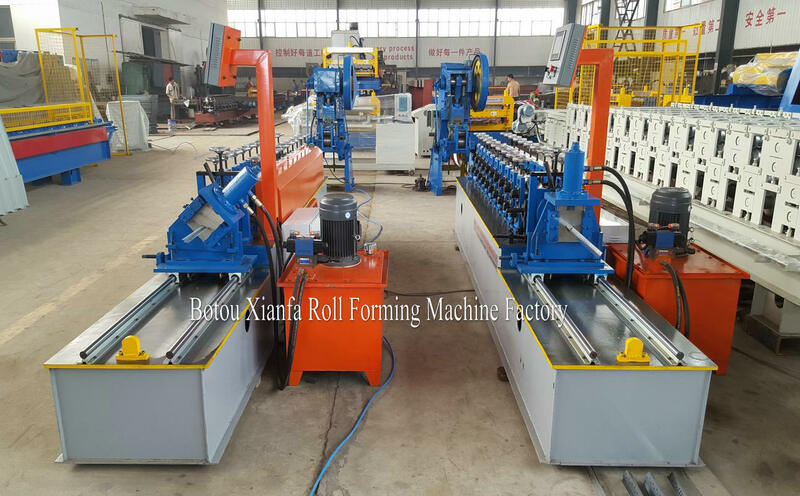 We have professional team of designers and workers to make the high quality roll forming machine for our customers. stud and track light keel roll forming machine. Our factory was established in 1996, we are the professional manufactory of roll forming machine. 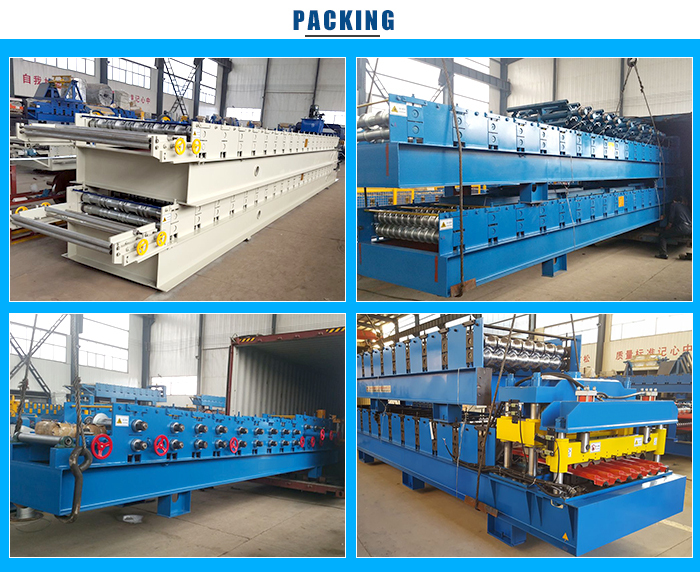 The main products are trapezoidal sheet roll forming machine, Corrugated Sheet Roll Forming Machine, Glazed Tile Roll Forming Machine, Double Layer Roll Forming Machine and so on. 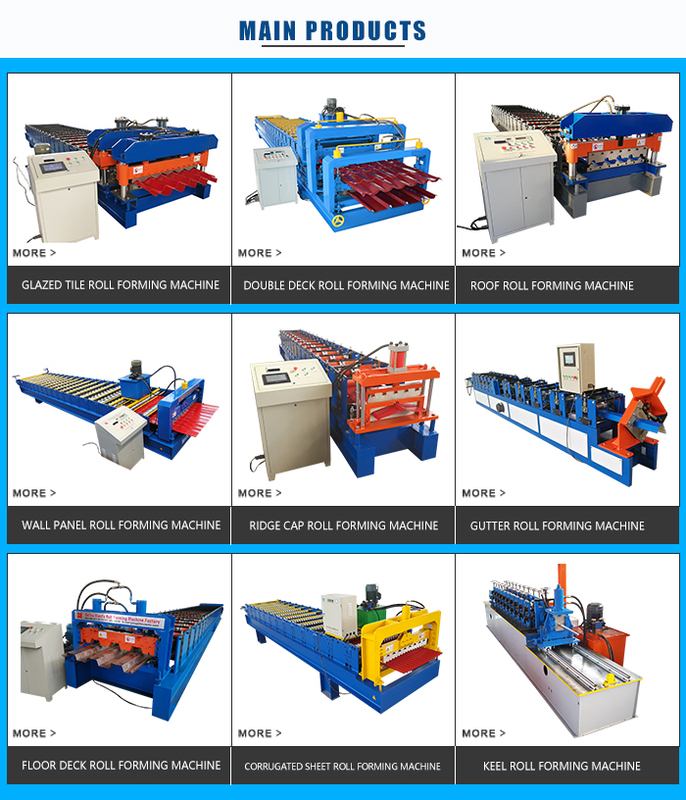 Looking for ideal Light Keel Roll Forming Machines Manufacturer & supplier ? We have a wide selection at great prices to help you get creative. 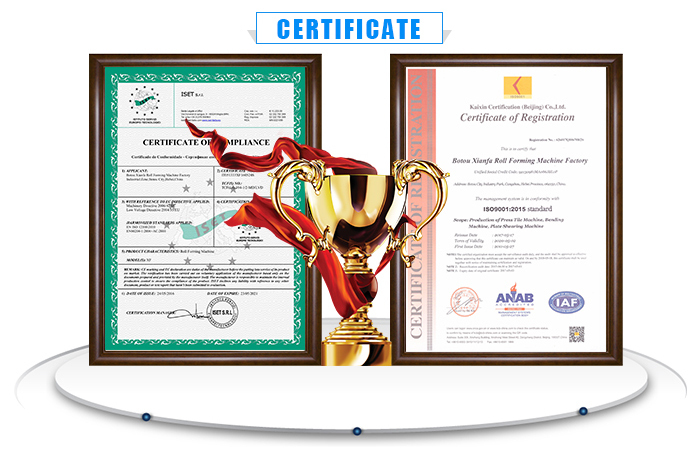 All the Keel Forming Machine are quality guaranteed. We are China Origin Factory of High-Speed Keel Roll Forming Machines. If you have any question, please feel free to contact us.